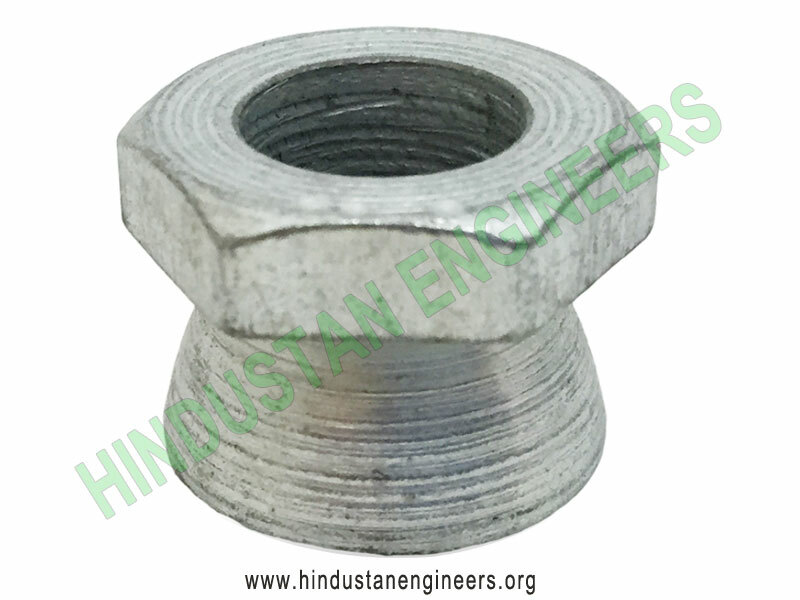 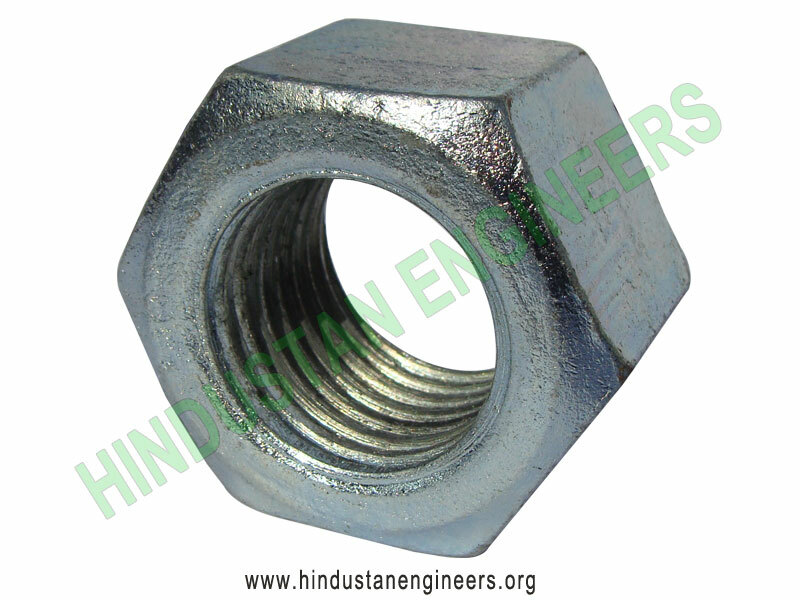 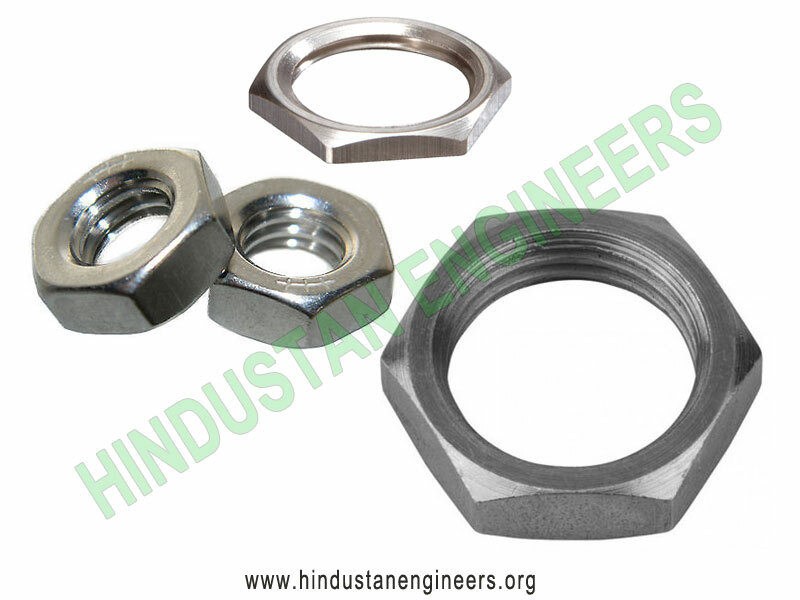 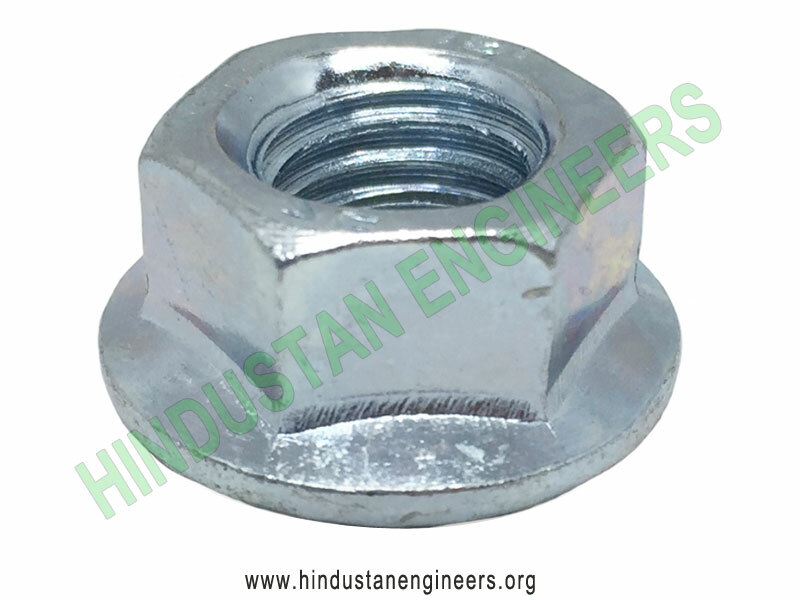 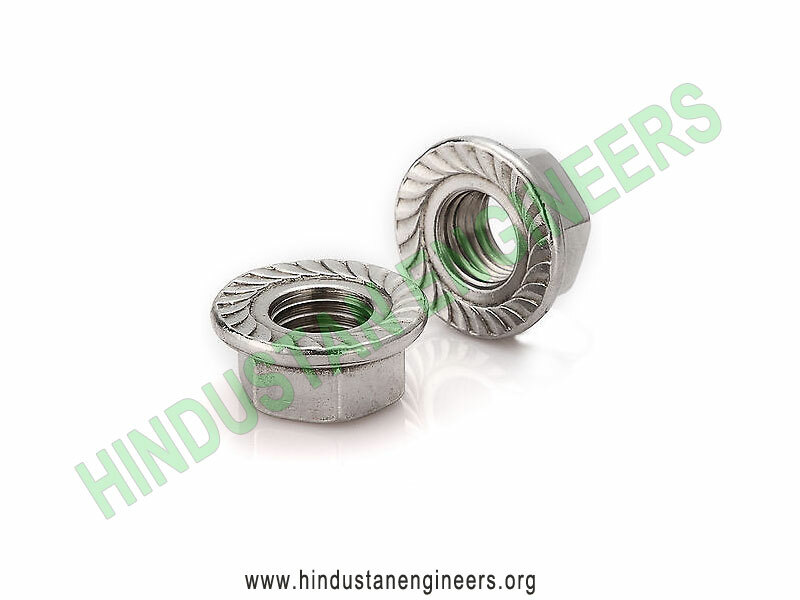 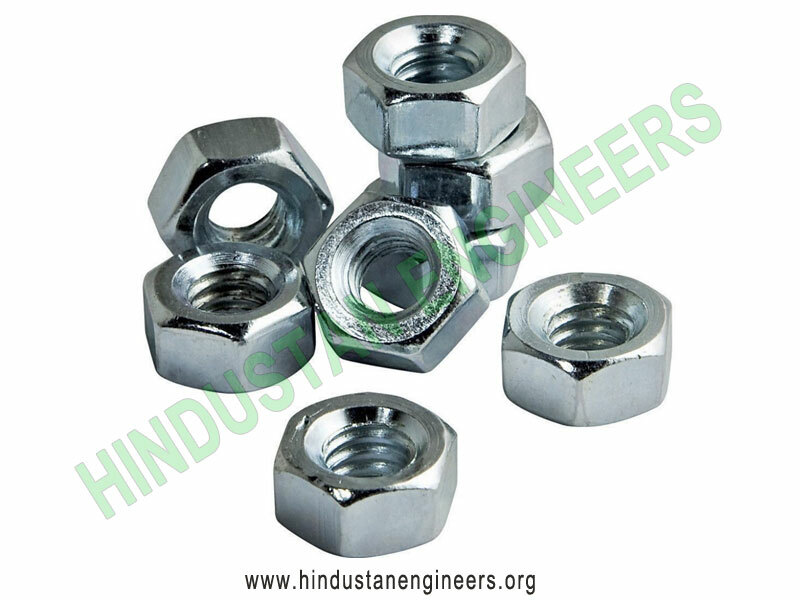 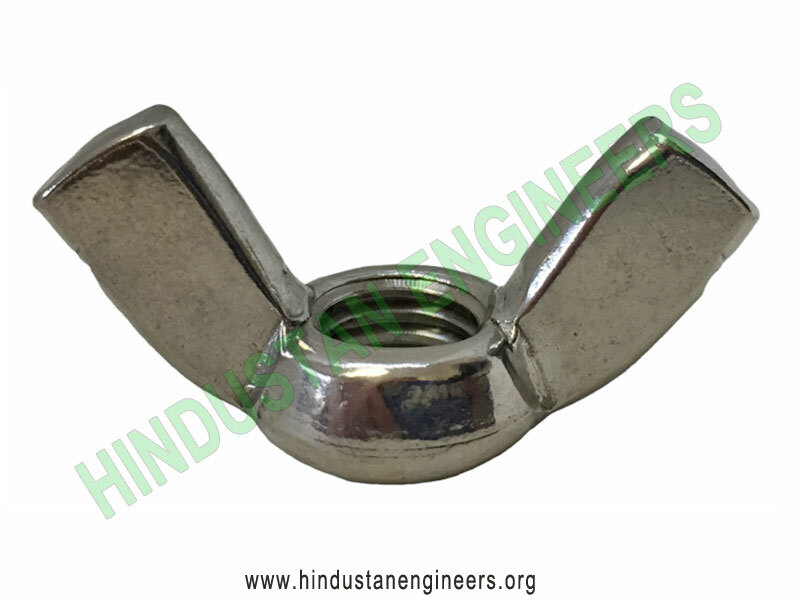 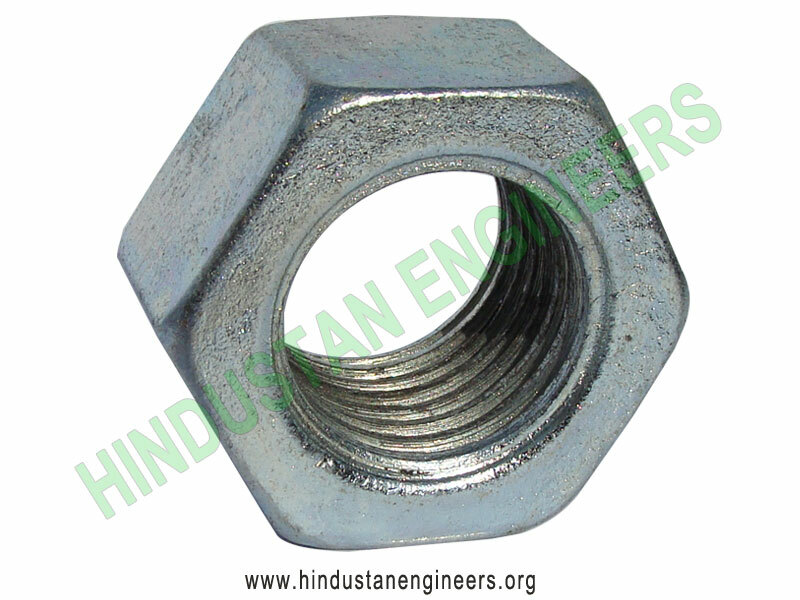 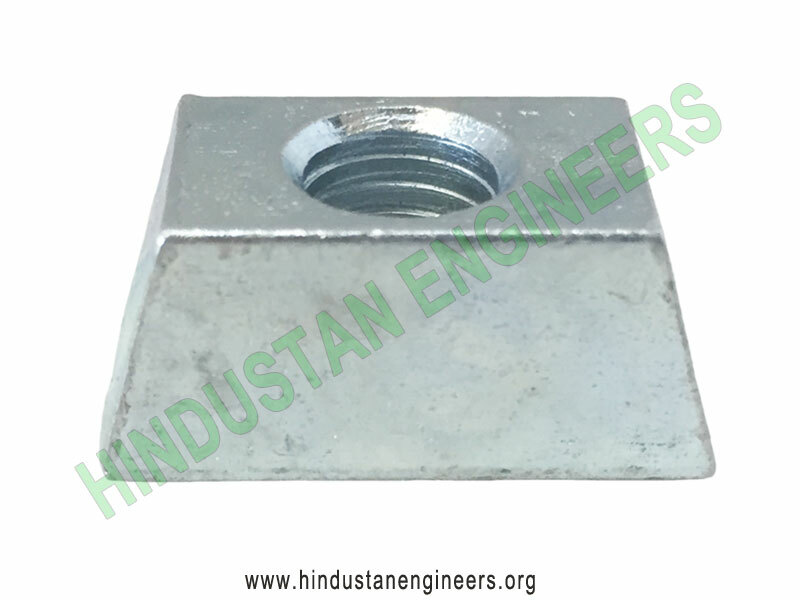 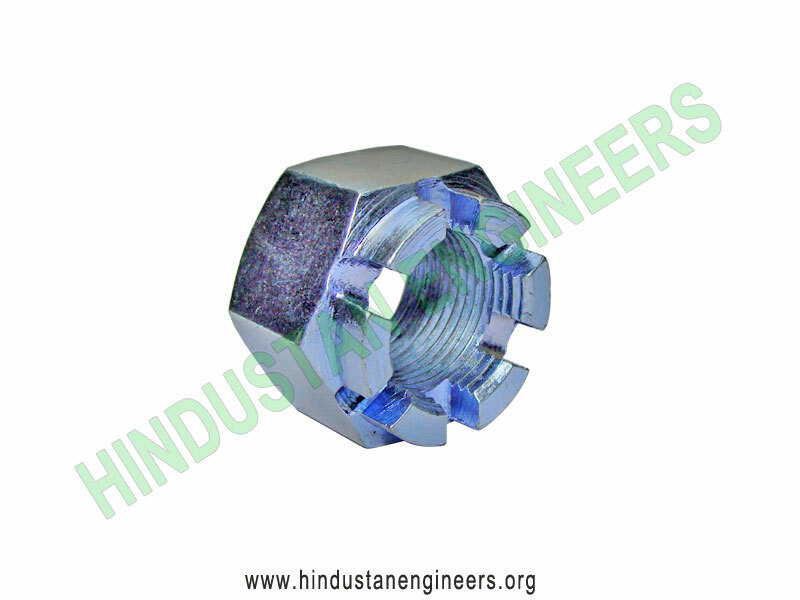 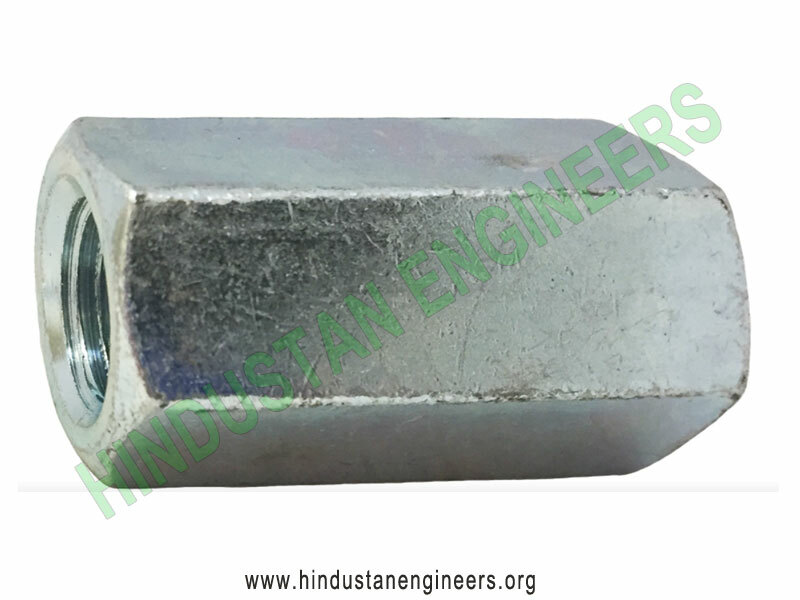 We are manufacturer, exporter and supplier of Round & Hex Coupling Nuts, Self-Locking Hex Nuts, Slotted Hex Nuts, Spring Nuts, Square Nuts, Hexagon Coupling Nuts, Hex & Square Weld Nuts (New Double Side Piloted Weld Nuts), Castle Nuts, Hex Flange Nuts, Hex Lock Nuts, Double Threaded Nuts, Coupling Nuts, Tee Nuts, Cage Nuts, Hex Domed Nuts, Hex Pipe Nuts, Jam Hex Nuts, Lock Nuts, Nylon Insert Lock Nuts, T-Nuts, Wheel Nuts, Wing Nuts, Cap Nuts, Pal Nuts, Lag Nuts, Channel Nuts, Strut Nuts. 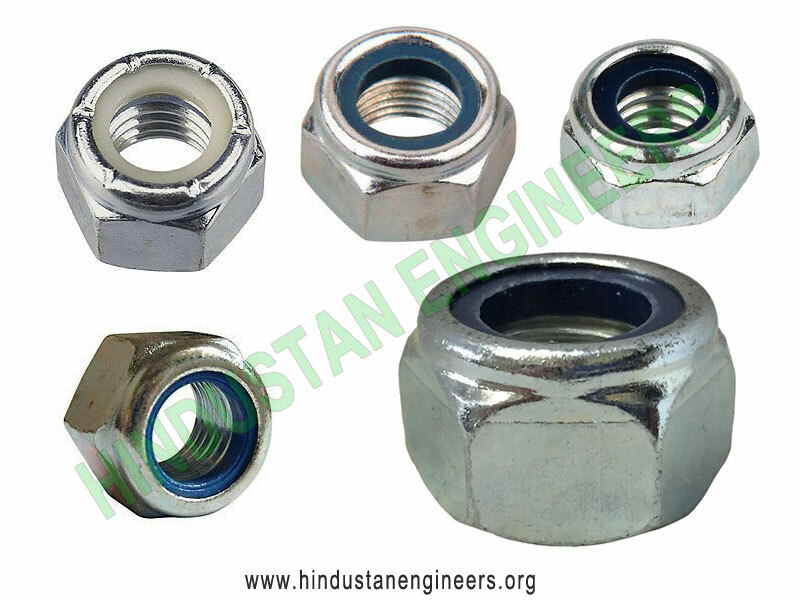 Material: Carbon Steel, Mild Steel, Alloy Steel & Stainless Steel. 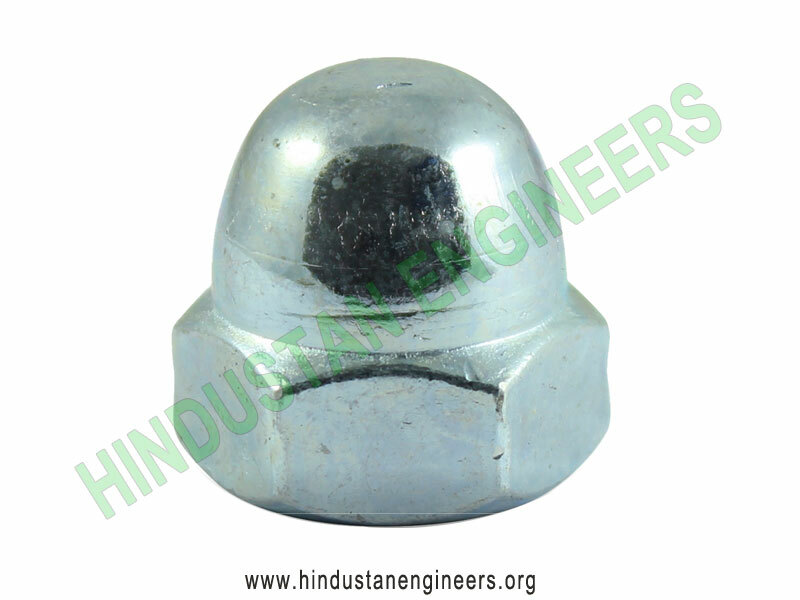 Dia Range: M06 TO M64 AND ¼” TO 2” Bigger sizes can be manufactured as per order. 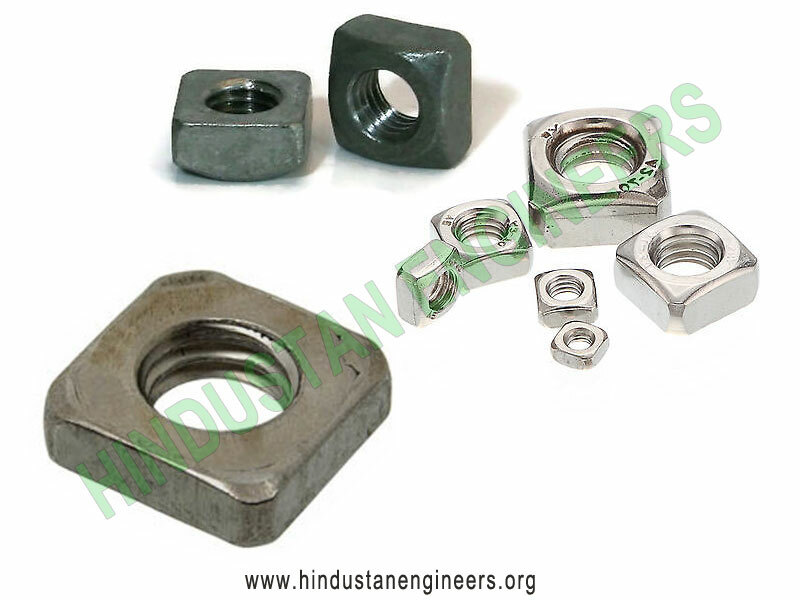 Threads: UNC,8UN,UNF, Metric Course and Metric Fine.